Today, across America, regardless of political persuasion, everyone can agree that something is missing in politics and government. Most feel that we as a nation are moving in the wrong direction, and that there needs to be a change. Ladies and gentlemen, today we posit that the thing most missing in politics today is … beards!! Okay, that may sound crazy, but hear us out. 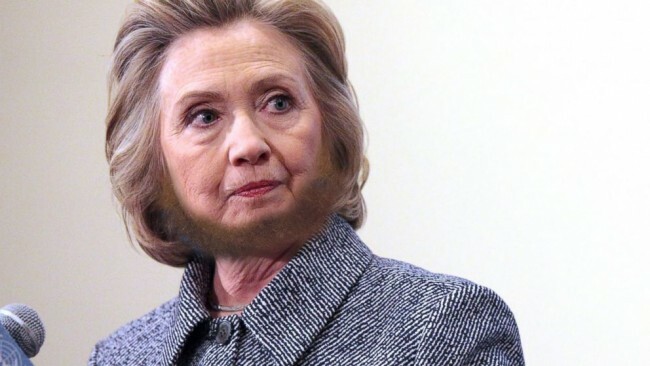 Isn’t it ironic that beards are so well represented among our American political symbols, but not by the politicians themselves. I mean, we have the American eagle that sports a full white beard, the Republican Party elephant that wears a perennial shaggy beard, and the Democratic Party donkey that has a goatee. James Garfield, Rutherford Hayes, and Benjamin Harrison? Okay, okay, I know, two out of these five were assassinated, but that didn’t have anything to do with the beard! Beards are back in fashion with a vengeance, and what better way to connect with the common man than to grow a beard. 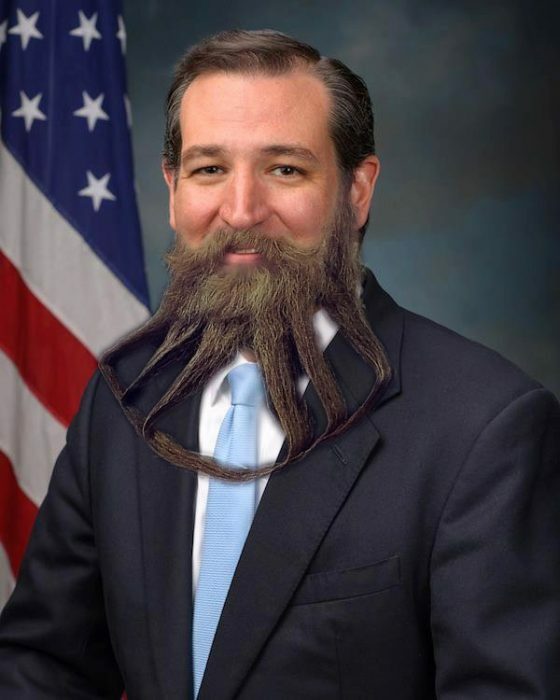 I think the American male constituency would really connect with a politician that dared to grow a beard in office. Not only does it bring a sense of fashion and sophistication, a beard also suggests a man that is accessible and approachable – one of us, that is. Moreover, a bearded president not only would go over well with the domestic audience, just imagine what it could do for our foreign affairs. We would have instant mojo with our Middle East partners. Imitation truly is the greatest form of flattery, and our Middle East counterparts would no doubt be flattered. Why, beards are all the rage in Saudi Arabia and Iran, for example. 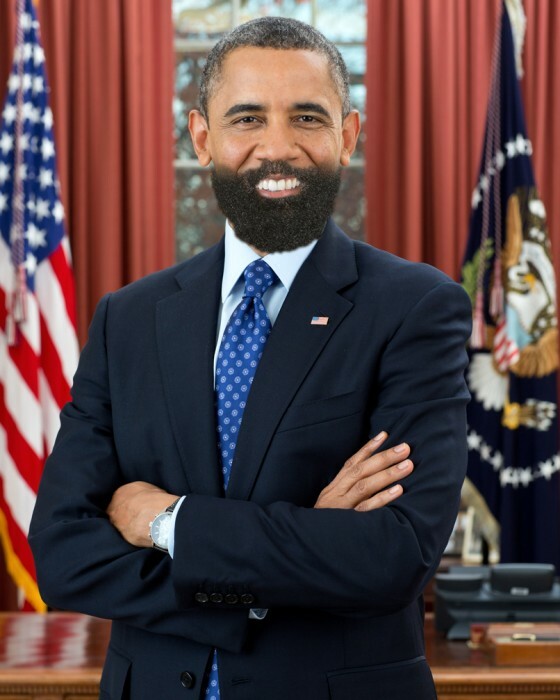 Imagine this: how awesome would it be to shop for Beardilizer beard products alongside the President of the United States, and/or a U.S. Senator or Congressman. How thrilling would it be to shake the hand of one of these politicians, only to catch the faint whiff of Dirty South Bacon beard oil. Or if that’s not presidential enough, how about Gentlemen Sandalwood? In any case, it would be sobering to know that the President of the United States puts his pants on the same way we do, and grows and grooms his beard the same way we do!